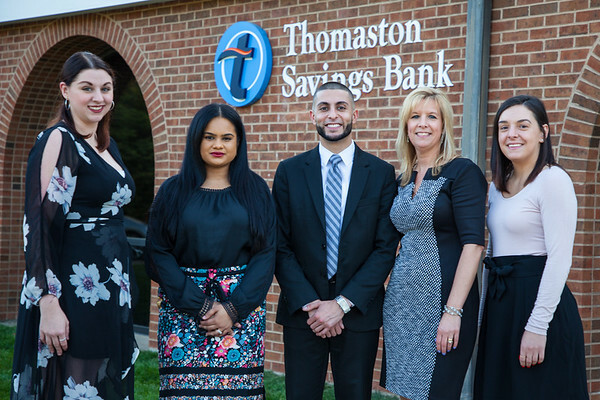 THOMASTON - Thomaston Savings Bank has opened an office in Wolcott. 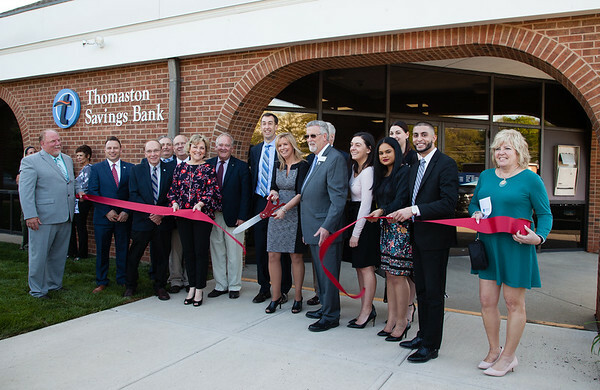 A ribbon-cutting ceremony and reception was held May 14 to celebrate the newest branch at 669 Wolcott Road. The full-service branch has experienced banking professionals and offers all the convenience and service of the bank’s other branches, including convenient hours, a drive-thru, safe deposit boxes, and 24-hour drive-up ATM. Posted in The Bristol Press, General Business on Tuesday, 5 June 2018 21:28. Updated: Tuesday, 5 June 2018 22:02.